Cook, Bob, "Letter from Home" (1979). 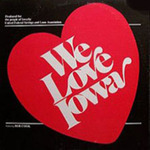 We Love Iowa Audio Collection. 7.